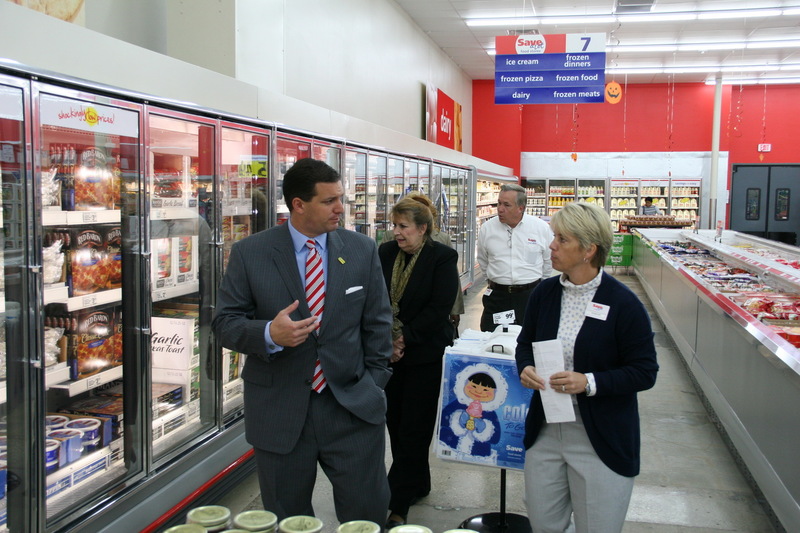 Mike and his team have worked together to successfully change the direction of Kenner’s image and prosperity. The accomplishments in each category are numerous as Kenner has seen a rebirth in the past four (4) years brought about by Mike’s innovative leadership, energy, and the skillful management tactics of his administration. 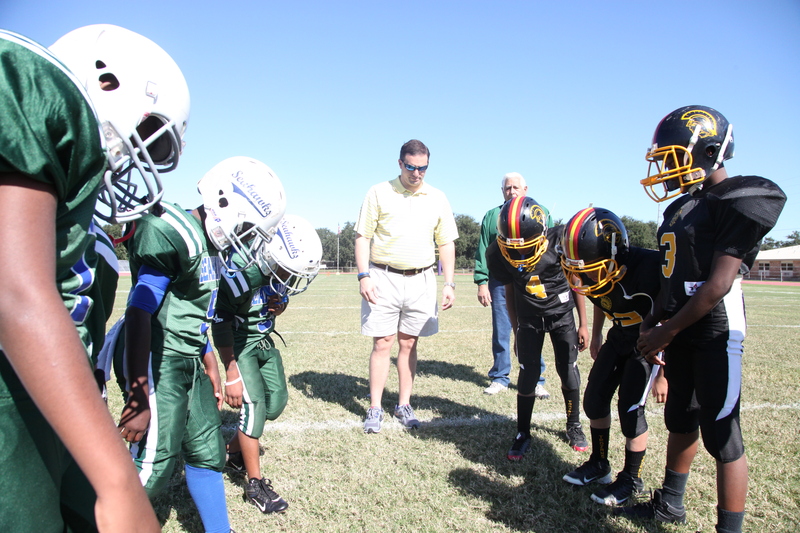 Here are some highlights that have strengthened Kenner, its government and its citizens. Competitively solicited the management contract for the Pontchartrain Center for the first time which resulted in a more cost-effective contract that reduced the subsidy from the City for operations and eliminated automatic management fees. New Contract requires a marketing fund from vendor and fees are heavily performance based. Discontinued the subsidy of transit (Kenner Loop) with the general fund. Cooperation with Jefferson Parish allowed Kenner to acquire its appropriate percentage of property tax, which now funds the Kenner Loop. Mayor Yenni has continued the goal of bringing Kenner’s antiquated sewerage system back into compliance with the LADEQ. Originally starting to initiate the plan during his tenure as CAO, funding needed to comply and initiate the $70 million Corrective Action Plan have been secured through numerous sources: 1) LADEQ low interest loans, municipal bond issues, 2) LRA/CDBG funding, 3) Kenner capital funds, and 4) By working with the Kenner Council, an increase in sewer user rates brought them in line with what other parishes and municipalities pay. Through his communication and cooperative relationship with LADEQ and by finally taking action on compliance orders ignored by previous administrations, Mayor Yenni ensured that no additional fines were imposed nor additional financial hardships encumbered. Rehabilitation of twenty-four (24) lift stations, replacement of nine (9) force mains, purchase generators for lift stations, repair and replacement of broken gravity lines. In addition, expansion and upgrades to wastewater treatment plant. Recipient of $26 million dollars from the Paths to Progress program for repairs to twenty-one roadway segments throughout Kenner. Aggressive strategic planning with the Regional Planning Commission (RPC) resulted in financial matches from the RPC to fund several roadway and safety projects. Worked very closely with the Army Corps of Engineers and the East Jefferson Levee District in their efforts to institute the 100 Year Flood Protection Program and ensure the safety of Kenner’s residents. This cooperative relationship has allowed for the completion of earthen levee work along the lakefront (east and west of Williams Boulevard) as well as the completion of the floodwall at Williams Boulevard. The West Return Canal Floodwall is a two (2) phase ongoing construction project that is on schedule for completion. The Mississippi River levee will also see improvements for the first time in 30 years as it will be raised 2-3 feet. Increased flood protection in Kenner will certainly have a positive impact on the FEMA DFIRM Maps. Portions of Kenner now have the potential to go from an AE flood zone to an X zone, which will positively impact flood insurance premiums for Kenner residents and business owners. Initiated and completed several beautification, lighting and enhancement projects at various locations in the city such as Williams at Vintage, Greenlawn Playground, Loyola Drive, Laketown, Buddy Lawson, Chateau and Vintage and Kenner City Park. 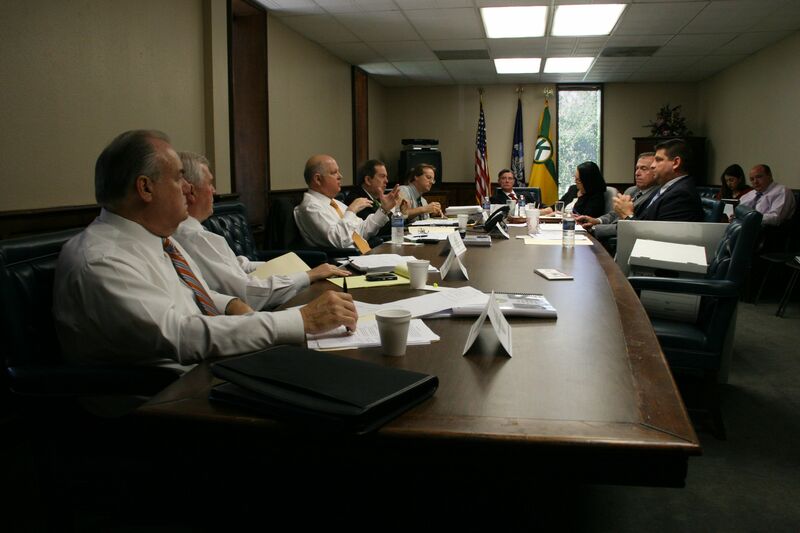 The Mayor and his Economic Development Committee collaborated to establish the Kenner 2030 Plan. Recognizing Kenner’s strengths and weaknesses, this strategic plan for a prosperous future includes detailed action items to focus on improving quality of life. Kenner 2030 has a number of goals, some of which have been met, including the opening of the first Kenner Charter School, Kenner Discovery Health Sciences Academy this school year, as well as a bond refinance producing approximately $30 million for capital improvements and beautification projects throughout Kenner. The State lease for Laketown was amended to allow commercial development on the property. The 2014 State Legislative Session will include the legislation allowing the RFP process and selection of successful proposer to sign a lease with the State and develop the Laketown property. Welcomed Coconut Beach to Laketown, Target to the Esplanade Mall, and The Grand Theatre Esplanade to the Esplanade Mall area. Numerous new businesses have opened their doors throughout Kenner in the past 4 years. Rivertown received official designation as a certified Cultural District. 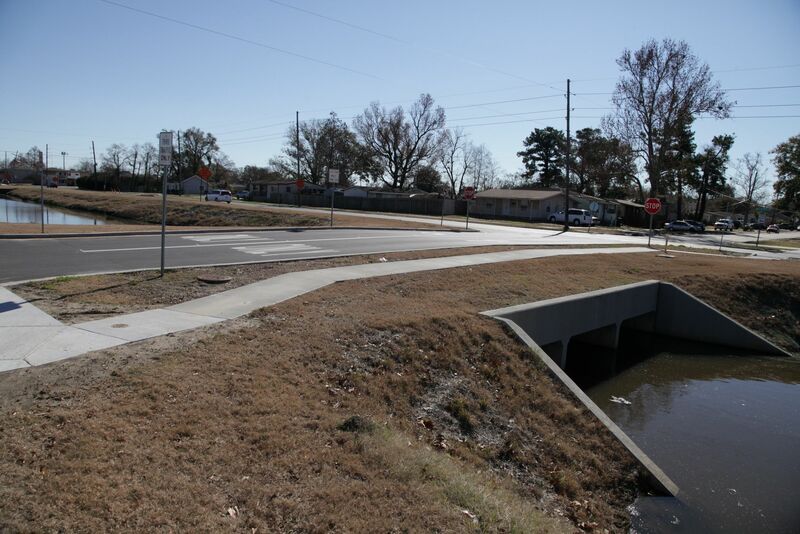 Kenner participated in the 2013 Transportation Enhancement Program and successfully secured $423,400.00 in grant funding. Now a Certified Local Government, the last step has been completed before becoming a part of the Main Street Program. Additions to Rivertown include Kenner branches of the Office of Motor Vehicles and Jefferson Parish Registrar of Voters, a renovated science museum, new management at the Rivertown Theatres, Castle Theatre Comedy Club, as well as many new events such as Oktoberfest, Christmas Village, Music in the Park, Movies in the Park, and a Farmer’s Market. Mayor Yenni worked cooperatively with the City of New Orleans and the FAA throughout the renovation of terminals and construction of the CONRAC in preparation for the Superbowl. He has been Instrumental in Kenner having a seat at the table and our city’s voice being heard as long term plans are in place to build a new terminal on the North side of the airport. This is scheduled for completion in 2018 and will infuse economic development into Kenner. Aggressive marketing has lured major events to Kenner including Back to the Beach, the Zombie Run, Oktoberfest, and the new Race to the Lake. Involved in the collaboration of the FAA and the City of New Orleans to streamline the process for airport buyout property acquisition. Hired a full time, qualified and trained emergency management coordinator that has established a cooperative working relationship with Jefferson Parish Homeland Security and Emergency Preparedness Committee. The Office of Emergency Management has successfully secured funding for many of Kenner’s needs. The Emergency Management Coordinator has ensured that all City of Kenner essential personnel have received the required essential training courses. Fully operational Emergency Operations Center is functioning in City of Kenner Building D, and is a central communications center for emergencies. Brought back recycling to the City of Kenner. Utilized additional settlement funds obtained by the work of the City Attorney’s Office in the settlement for damages to the Pontchartrain Center during Hurricane Katrina for public safety needs including 2 additional police vehicles, 2 fire trucks, and the replacement of self-contained breathing apparatus for fireman. Recipient of the following awards- Cleanest City Contest, Playful City USA, Tree City USA and named 8 of top 10 places for Veterans to live by livability.com. Strengthened the presence of Code Enforcement by creating the Code Advisory Committee, which successfully compiled and passed legislation strengthening the regulations on vacant/abandoned/foreclosed properties, grass cutting, commercial vehicles, and the display of goods. Increasing the frequency of code sweeps and a more aggressive demolition process has significantly decreased blight. Significant technology upgrades have made access to information and services easier than ever. Upgrades include a new user-friendly website, active social media avenues such as Facebook and Twitter, and online services such as ticket payments, tax payments, leisure services registration and payment, and occupational license renewal. Kenner TV broadcasting has expanded from Cox to include AT&T U-Verse and YouTube. Kenner Mayor’s Court is home to Louisiana’s first paperless court system, which was obtained via grant funding and has been awarded by the Louisiana Municipal Association. It has become a model court for other municipalities and parishes in the Louisiana. Aggressively engaged the City Volunteer Committee, which is a group of city employees who organized to work and raise funds for causes including the American Cancer Society and the American Lung Association. This group also supports local community causes such as the Kenner Food Bank and community members in need. As part of the Kenner 2030 plan, implemented Community Listening Sessions to keep the community in touch with Kenner’s important issues, improvements, changes, etc., as well as listen to community concerns. Began the Mayor’s Youth Advisory Council. While in infancy stages, this group consists of a 15-20 teenage students who wish to experience government operations and provide insight from a younger point of view regarding important issues for the City.